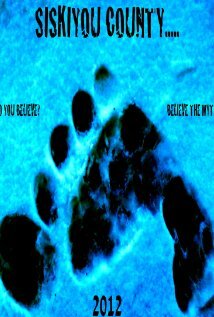 the newest Bigfoot movie Bigfoot County? We like to take credit for coining the term Sasquatchploitation, we've been using since 2009 and after all we have the list of top 51 Sasquatchploitation Movies. If we can't claim the term at least we been keeping you up-to-date with the newest Sasquatchploitation coming 'round the bend; The Lost Coast Tapes, Exist and more recently Bigfoot County. Bigfoot County, based on a press release, is "a found footage thriller about a group of filmmakers who ventured into Siskiyou County in Northern California, an area widely known for its Bigfoot sightings, and disappeared. Their footage was found a year later." That's it. That's the trend. "Found footage." What is found footage? Think low-budgets like Blair Witch Project, Paranormal Activity, and even big-budgets like Cloverfield. With the announcement of Bigfoot County it is a trifecta this year for found footage Bigfoot movies. More interesting, the movie Bigfoot County may have already started an online viral campaign by creating a faux YouTube channel. After all, the whole idea of found footage is to give a "reality" quality to everything in the movie, media outside the movie contributes to the "reality." Blair Witch created fake news clippings and published them online, Cloverfield used texting on cell phones. Watch the video below that seems to jive with the description of the Movie of finding footage in Siskiyou county. 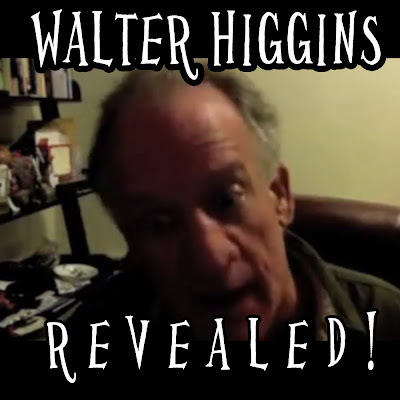 Some of you may remember this as the Walter Higgins, retired park ranger from Siskiyou county. Grindstone will release the film this winter through Lionsgate Home Entertainment. In addition to his directing duties, Stewart also produced the ﬁlm with Richard Halpern along with executive producers Johnnie Colter and Joey Napoli. 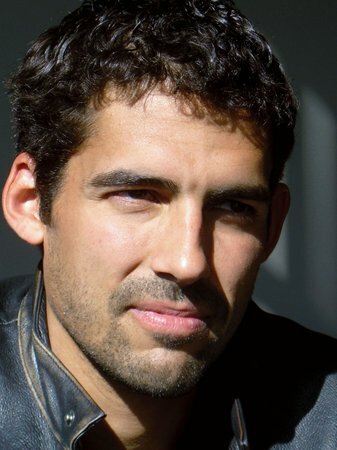 Angelique De Luca is associate producer. 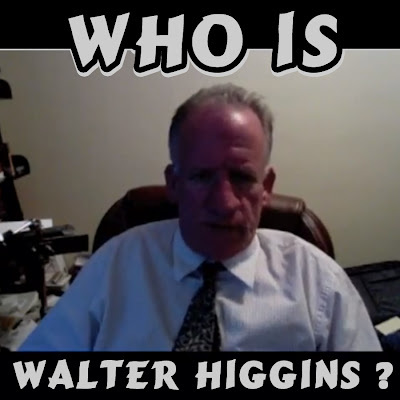 One thing for sure, we will watch Walter Higgins' You Tube Channel for any updates.